You only get one chance to make a first impression, be this with business cards, advertising products or showcasing your new digital platform. We as a company understand how important it is to get your message across. Don't have an idea, can't decide on what design you want ? or you simply don't have the resourses or skills to do so? We offer a wide range of marketing materials, from business cards, letter heads, leaflets through to posters, NCR sets and self adhesive labels. We are geared for smaller volume full colour jobs at our factory location. This versatility enables us to offer our customers with the most cost-effective solution for their needs. When you need to stand out from the crowd and make a big impression, Zipp Design offers a number of large format solutions to deliver your eye catching message. 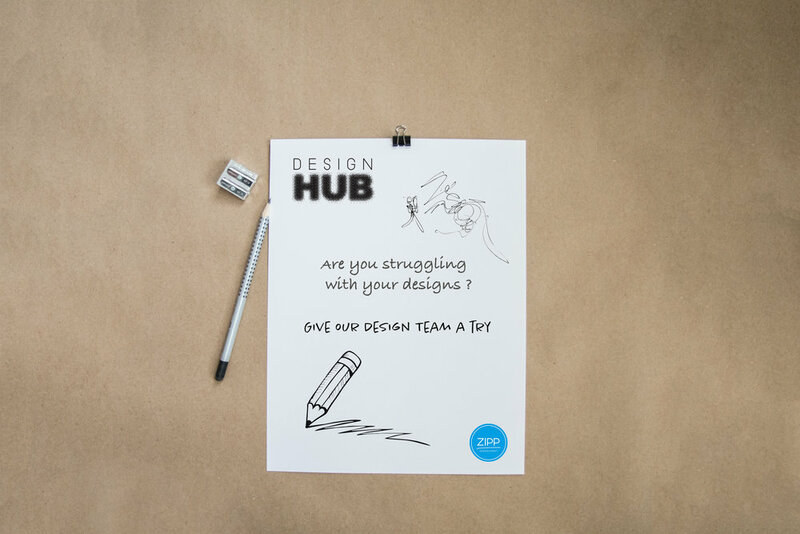 Ever wanted to design or add your own personal touch to your wall? whether it be a bedroom or office space. We have our very own large format printers, enabling us to print large scale solutions at a high quality. You can transform the look of your office space or home with our bespoke wallpaper service, we can transfer any design onto wallpaper to enhance your walls with your own branding. We know what it means to help create a brand that stands out. What better way to promote your business than branding merchandise. These items are taken away by your customers, Taking your brand into the high street. Whether you need to make an impact on your next event or to refresh and update your current branding material we're happy to help. 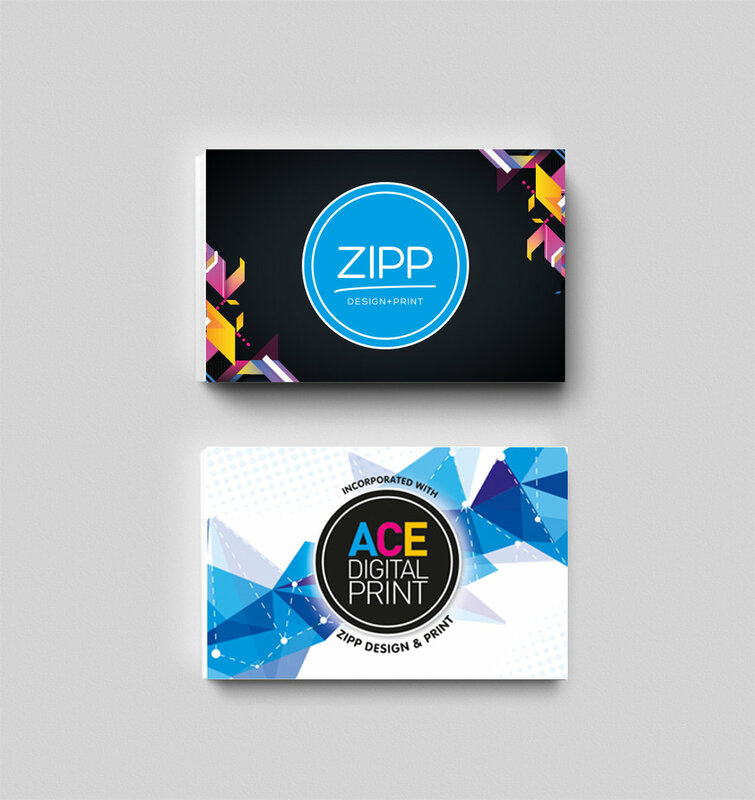 We oversee the whole process with you from design to print , ensuring your brand is presented in the best possible way. Our in house design team are fully experienced in designing graphics for any vehicle from one off cars to a fleets of vans. With over 40 years experience in designing, our team is dedicated in providing you with a vehicle design to suit your brand image. Here at Zipp Design we offer a wide range of video services from story board production to time lapse and cinematography edits. We are up to date with the latest video trend at all times, provding you with the best videos media. When it comes to looking after your building, we have a highly qualified installation team ready at your service. Once you are happy with your signage or any other product that requires the help of our installation team they will carefully remove your old signage and install your new design. 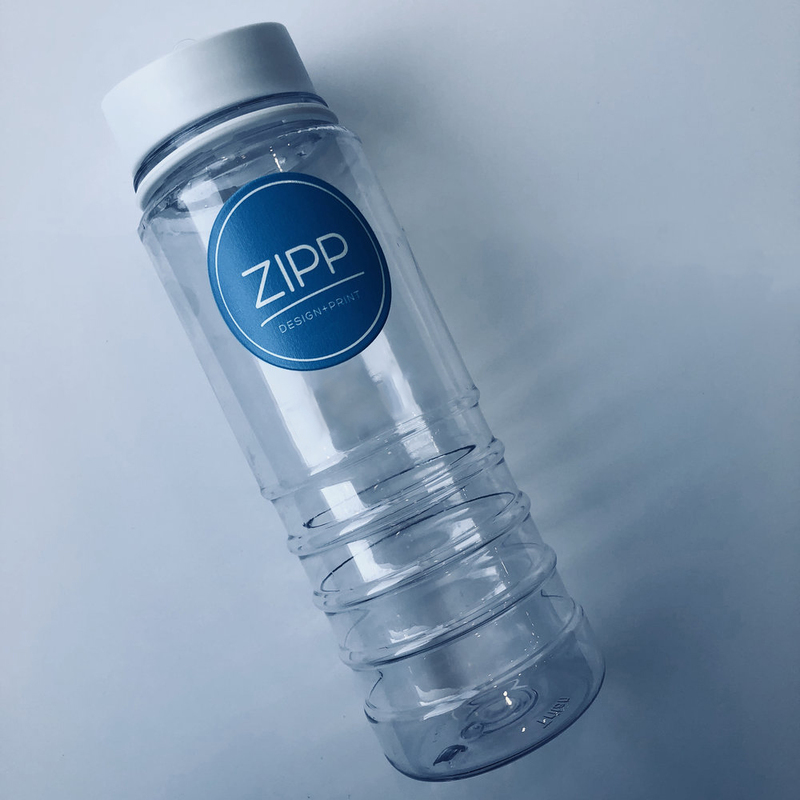 Zipp Design we guarantee you the best service possible and our team are dedicated in ensuring your products are installed and presented to the highest quality.